MOTIVATED SELLER - PRICE REDUCTION! The SCHUBERT by Ryan Homes, former model ~ loaded with upgrades. Absolutely stunning, end unit, 3 level town home in highly desirable Adams Crossing is priced to sell! 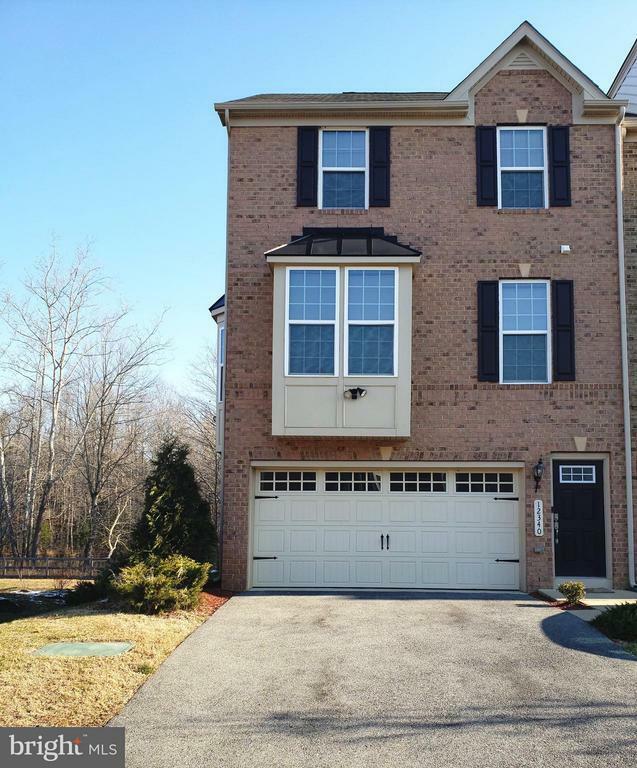 2 car garage, GOURMET kitchen with granite counter tops, stainless steel appliances, tons of natural light, deck overlooking backyard; backs to trees and tranquil pond! It boasts 3 bedrooms, master bedroom and gorgeous master bathroom w/separate shower & spa bath, fully finished basement with built-in surround sound system, guardian security system and much more! Within walking distance of the local middle and elementary school and community amenities like multiple playgrounds and a swimming pool. Take a tour today then move right in!